Nippon Ichi Software has released the first Destiny Connect trailer, showing the new time-travelling RPG in action. This comes after the news that it had been delayed three weeks from its original release date, to lend the developer more time to improve the game’s quality. 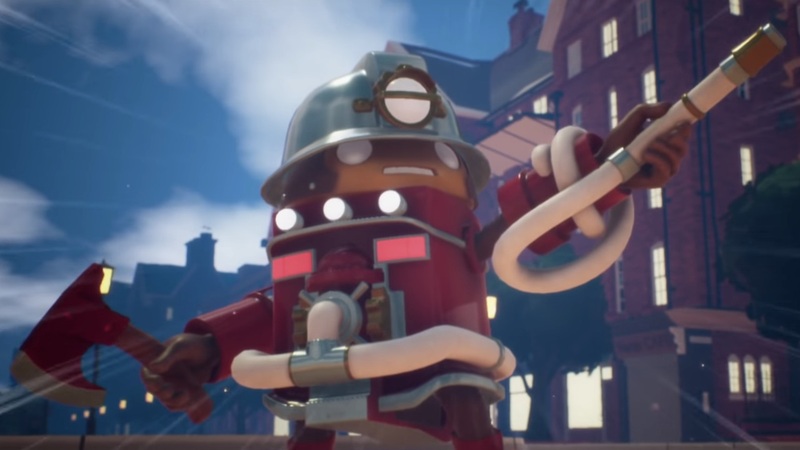 Destiny Connect is set in Clocknee, a city that has made a name for itself for producing gears. But, as the city prepares for New Year’s Eve on 31st December 1999, time suddenly comes to a halt. Destiny Connect will release for Nintendo Switch in Japan on 14th March 2019.